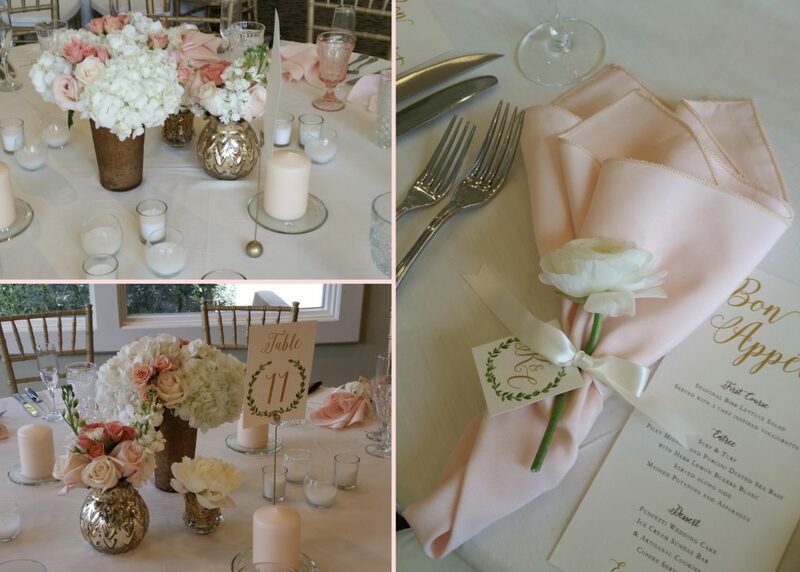 Last weekend we had the pleasure of helping Kylie create her romantic wedding vision. 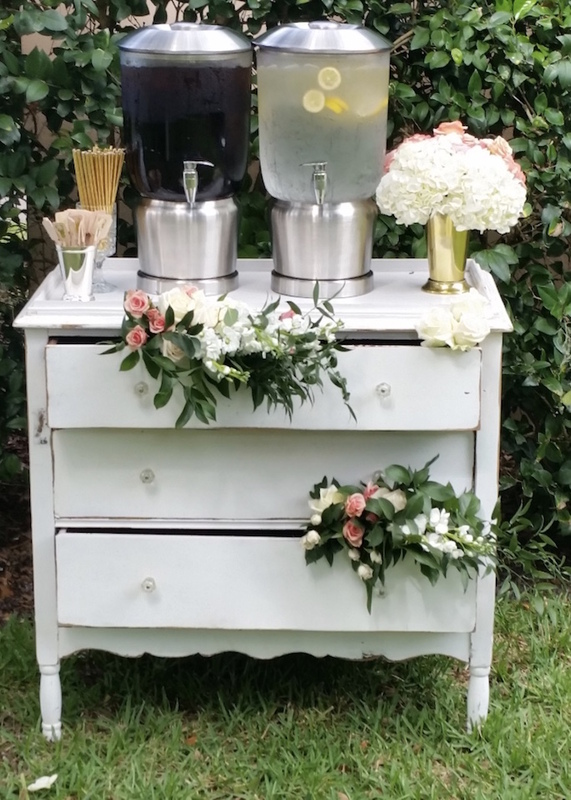 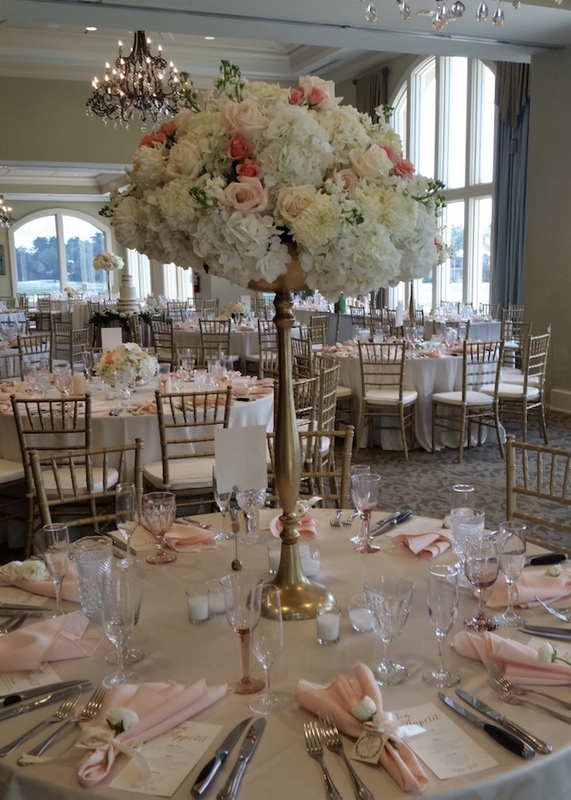 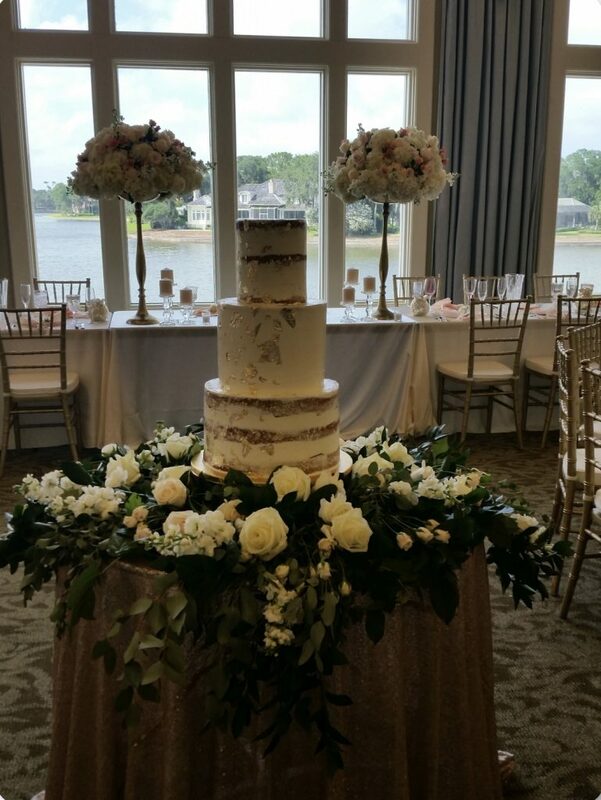 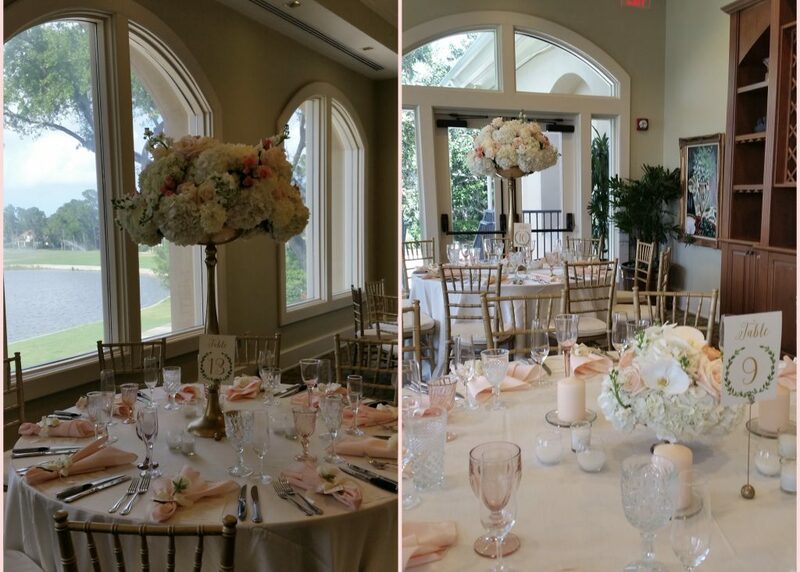 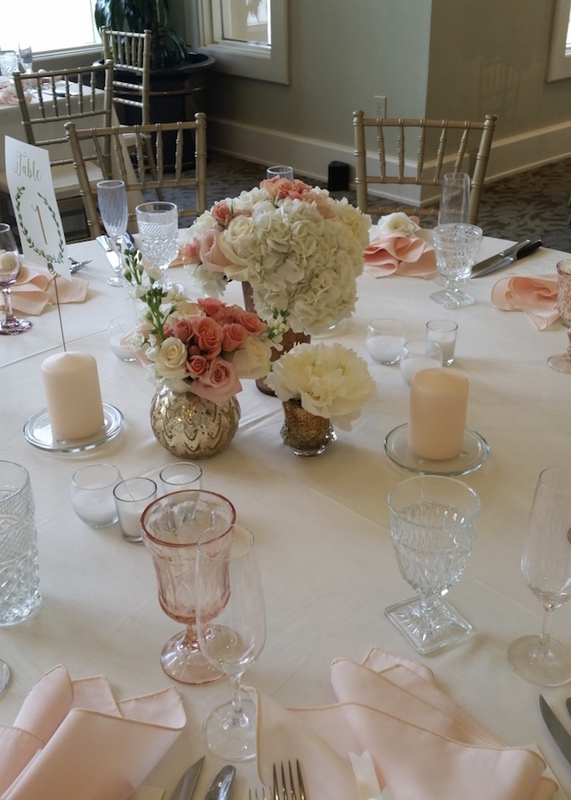 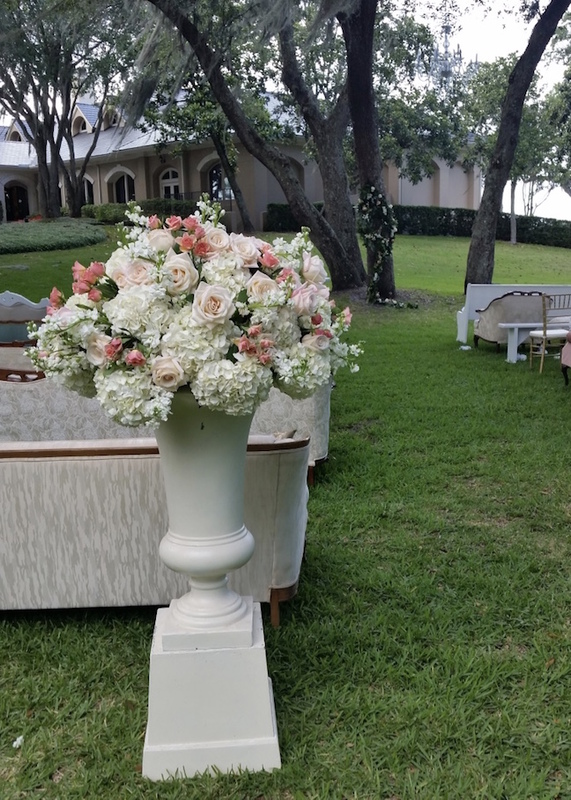 A combination of ivory, peach, and blush flowers were used to create this beautiful classic look. 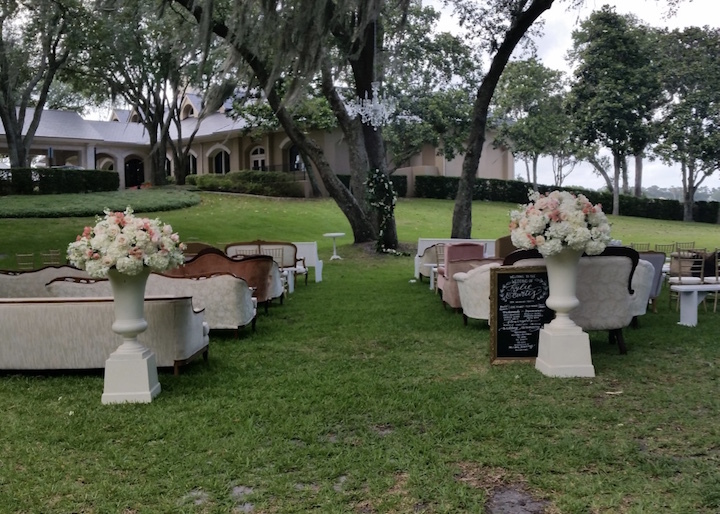 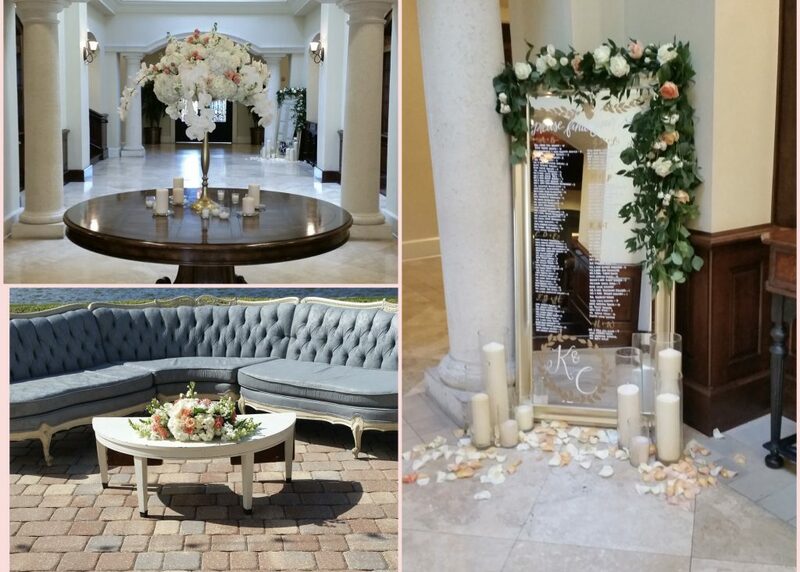 Here is a sneak peak at Kylie and Curtis’ wedding at The Plantation – Ponte Vedra.